PDF Format is created by Adobe Acrobat or a program with the Acrobat plug-in. Files of this format are mainly used for saving publications and for sharing files over the Internet. It's interesting to note that PDF files are usually created from other documents than from scratch. PDF documents can contain various data, from text and images to forms and outlines. Files can be easily viewed with such programs as Adobe Reader, Adobe Acrobat X Pro, Adobe Illustrator CS5, Adobe InDesign CS5, Corel WordPerfect Office X5, Nuance PDF Converter Professional 7, Nuance PaperPort 14, LULU Soda PDF, Solid PDF Tools, Inkscape, Foxit Reader, Informative Graphics Brava! Reader and even any web browser with Adobe Reader plugin. In certain cases, however, a need to convert PDF into XHTML occurs. XHTML is Web page written in XHTML, a reformulation of HTML 4 as an XML 1.0 application. This format is very widespread nowadays as many current websites include Web pages based on either the XHTML 1.0 or XHTML 1.1 specification. What is the most quick and efficient way to convert PDF to XHTML in batch, you might ask. Our answer is Total PDF Converter. The newly updated of this popular PDF converter is compatible not only with DOC, RTF, XLS, HTML, BMP, JPEG, GIF, WMF, EMF, PNG, EPS, PS, TIFF, TXT, CSV, and PDF, but also with XHTML. 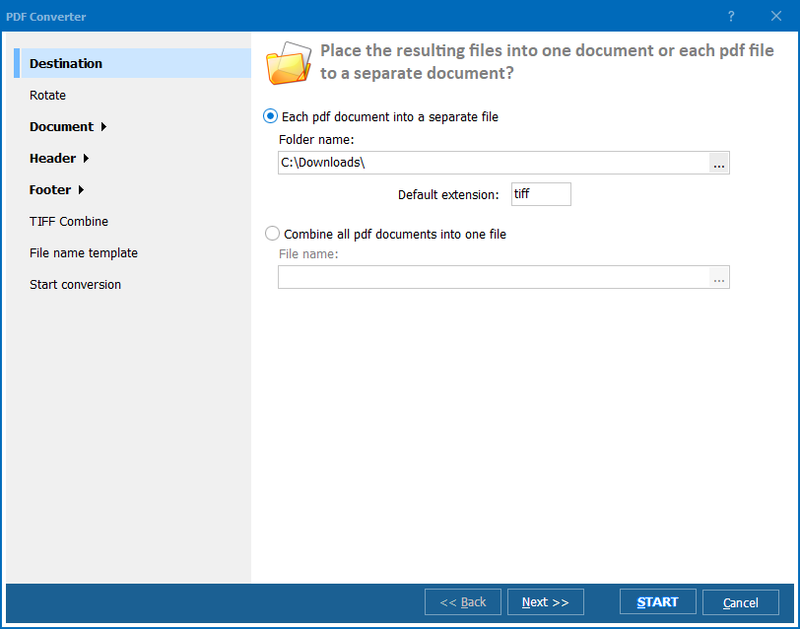 Download Total PDF Converter from CoolUtils website. This high-quality XHTML PDF Converter is available as a free trial version and as a fully functional paid version. You are free to choose which one to get! 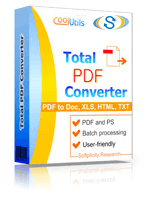 Install Total PDF Converter as you would install any other program. Launch Total PDF Converter by selecting from the Start menu, using the command line or simply double-clicking on the program's desktop shortcut. Now, select all the PDF documents you plan to convert. 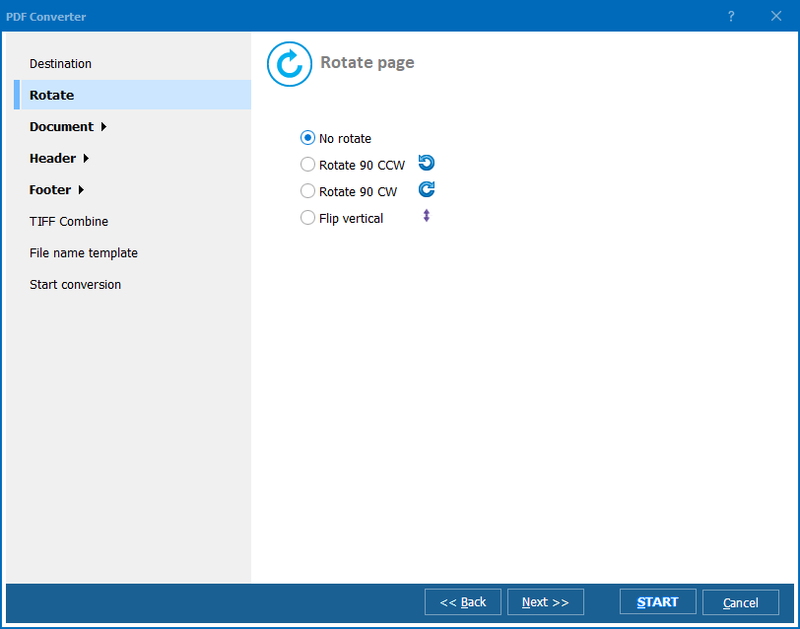 Set XHTML as target format and click Start! to begin conversion with default settings. That's that easy! 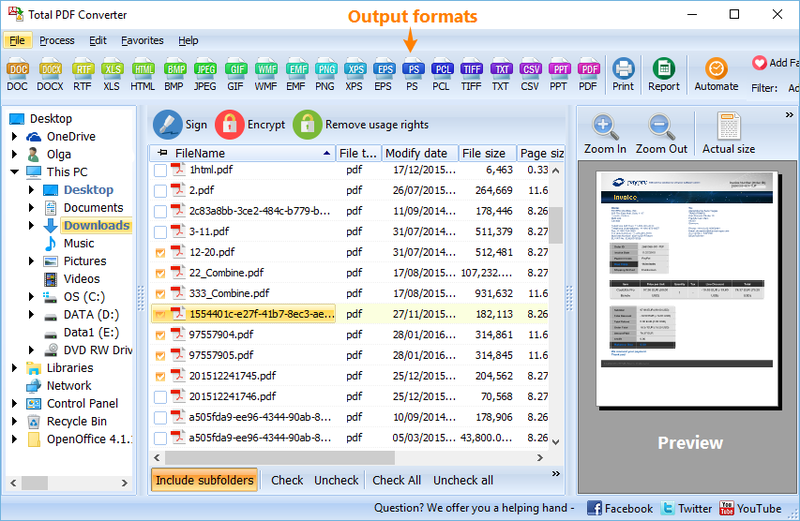 Try Total PDF Converter now!